Les fermentations s'effectuent en cuve inox, à température ambiante controlée. 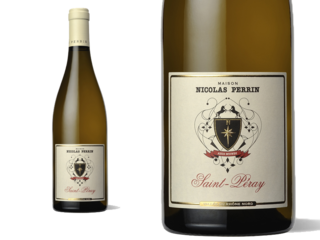 D'une couleur jaune pâle brillante, ce vin est gourmand, gras, avec des notes d'agrumes et d'épices. Il sera parfait à l'apéritif accompagné d'une petite friture. Offers a creamy, forward feel, with melonball, toasted brioche and almond notes woven together. Languid finish. 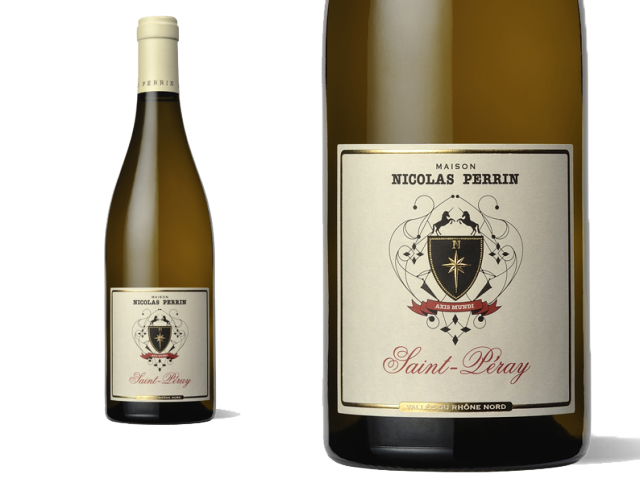 his is the most southern appellation of the northern Rhone, so it's a perfect place to make a wine. It is known for its sparkling wines, unusually for the Rhone, owing to a quirk of history when monks from Champagne settled here in the 17th century. But the past 10 years have seen a real push by local winemakers to make their still wines better known. This is an excellent example - a touch of bitter almonds, excellent persistency, and value.